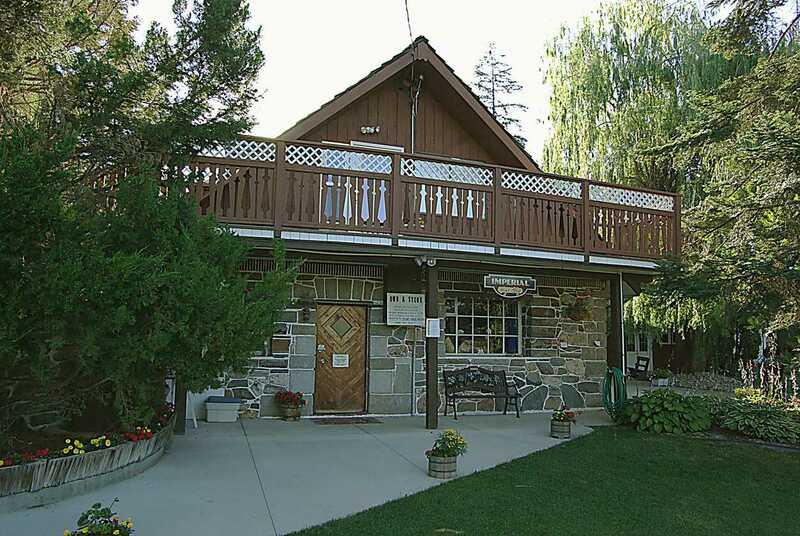 If you’re wondering how Creston, BC came to be what it is today, you’ve come to the right place. 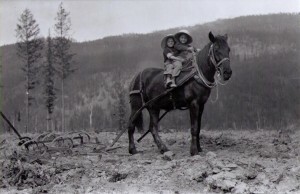 From the forestry, mining, and agriculture of the pioneer years; to the people who continue to build our communities today; and the connections between Creston and the rest of the Kootenays – if you’ve got questions, we’ve got answers. We can explain how Creston got its wacky time zone. We can tell you about the steamship that became a tractor (sort of), the first airplane to land in Creston, and the teacher who refused to be fired. Speaking of “great” stories, there’s “The Great Railway Race” and the “Great Creston Bank Robbery.” And have you heard the one about the imaginary student in Grade Thirteen? Really, we’re not making this up. Why would we? Truth is so much better than fiction. We can even help you tell the greatest story of all: your own. So come on in. After all, there’s no time like the present to discover the past. Need to know more? Contact us today! Yes, the Museum is open year-round! (The Archives, too) Come see us Wednesday through Friday afternoons, from 1:00 – 4:00. Lying at the foot of the Skimmerhorn, the Creston Valley in British Columbia, Canada, is a unique geological region between the Purcell and Selkirk mountain ranges. The wide valley is a flood plain of the Purcell Trench that is divided by the Kootenay River—which runs from Banff and Yoho National Parks and winds its way through Fort Steele into northern Idaho—where it turns north at Bonner’s Ferry and makes it way down the Creston valley into the magnificent Kootenay Lake before forming its west arm at Nelson and descending rapidly into the Columbia River at Castlegar. This rich soil valley that was created 12,000 years ago by the melting of glaciers was populated by aboriginal peoples, the original residents being the Kutenai—one of three groups who formed the Ktunaxa First Nation. The word may be a combination of the words “coo” (meaning water), and “tinneh” (meaning people), representing the great number of lakes and waterways in the Kootenay River basin. 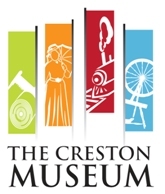 By purchasing your annual membership you get unlimited access to the Creston Museum, and your money helps support projects that safeguard our history. Its a win-win. As a non-profit society, you can be sure that your monetary donations end up being used effectively. Even the smallest donation can make a big difference. Donate your time by joining others who are passionate about local history, support their community, and form the backbone of our operations.